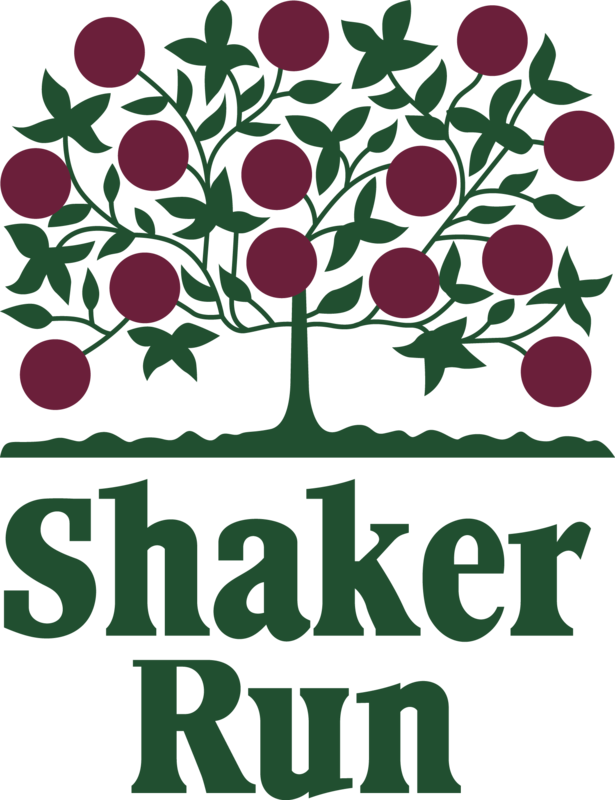 Shaker Run’s most mouth-watering event yet! Limit 12 Entries, so reserve your spot today! Prepare your favorite “award-winning” chili recipe, create a name best describing your chili, & label your pot. Winner gets the “Wooden Spoon” trophy & chili recipe named & featured on our menu! Sample six selections of craft brews including “NEW” Winter and Christmas Ales! Sample, judge, & help us choose which ales we will be offering this season! Wine Down Wednesday – TONIGHT • NEW HOURS Save the Date for these great events!